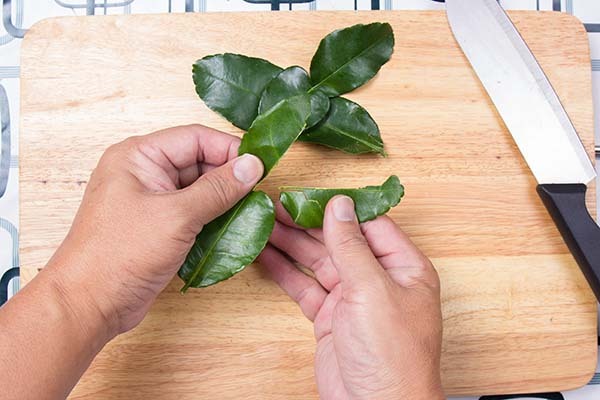 Kaffir Lime Leaves are essential for Thai soups and other southeast Asian dishes. 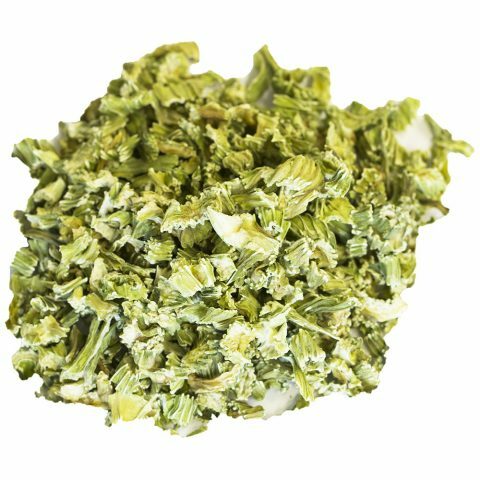 The vibrant flavor of Kaffir Lime Leaves perks up salad dressings and is used by brewers. 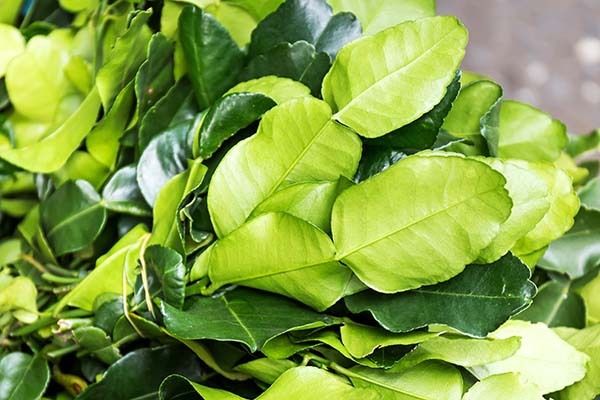 The leaves of kaffir lime trees are very dark in color and are structured in two parts. The top portion of the leaf is slightly pointed up at its tip and is attached to another leaflet with a broader edge. looking fruit with rough skin. One of its common names is “porcupine orange,” even though it fades into a light green hue as it ages. as part of a variety of recipes. Kaffir lime leaves add a zesty taste to many beverages and food recipes, but they are especially prolific in Thai cuisine. 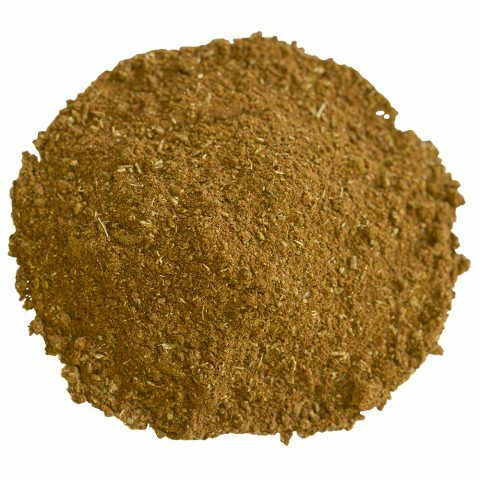 Their flavor profile combines well with basil, cardamom, chiles, cumin, curry leaves, and even seafood products such as fish cakes. Nyonya Chicken Curry with Kaffir Lime Leaves: These lime leaves give any chicken curry a nice tang and a delightful fragrance to boot. The name of this recipe comes from the Nyonya people, who were descendants of the early Chinese immigrants of Malaysia. Nyonya cuisine is essentially a blending of Chinese ingredients with spices from the Malay people. Kaffir Lime Gelato: This timeless dessert receives a touch of lime to join the cream, whisk milk, salt, and yolks that go into a gelato. Feel free to serve garnished, thinly slicing your kaffir lime leaves. Lime Leaves Tequila: Thinly slice your kaffir lime leaves then place them at the bottom of a bowl. Add key lime, squeeze out the juice, and leave the lime peel in the bowl. Pour the tequila over them (preferably a high-quality tequila) and leave it covered for about 10 days. When it’s ready, serve over ice with agave nectar. 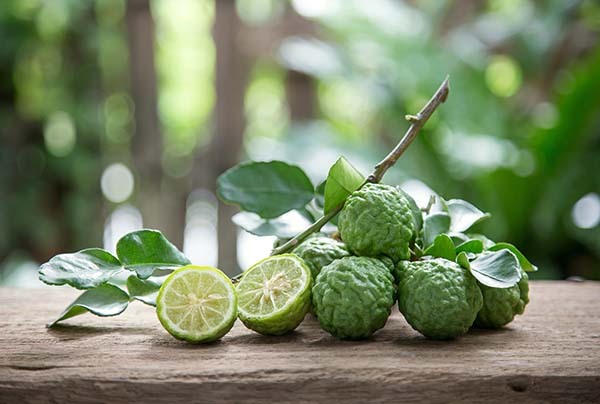 Beyond their obvious place in the culinary world, kaffir lime leaves also serve many valuable health and wellness purposes. They can be used to relieve stress, helping to relax the mind after a long day of work. 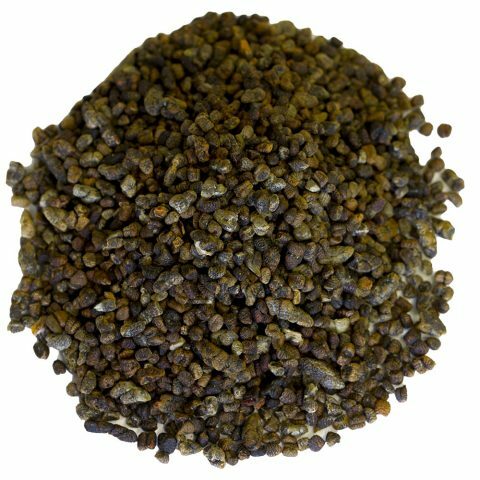 Or, they can be utilized as an antibiotic—just by drinking from water that has been soaking in the leaves. 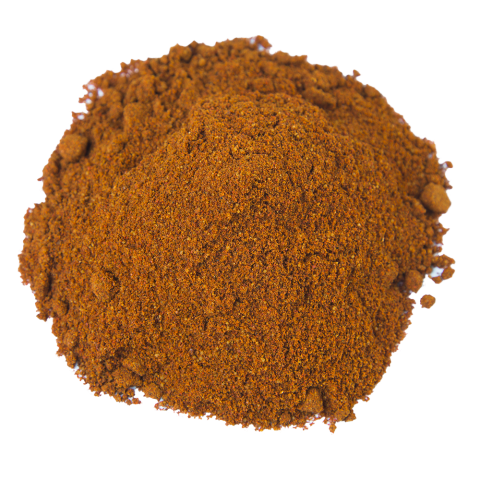 Kaffir leaves are one of the biggest natural sources of vitamin C in the world. Ingesting them can help improve your immune system over the long term. You can enjoy them for their refreshing scents as well. Simply cut the leaves into tiny pieces, scrubbing them in water, then placing them in a spray bottle will give you a beautiful essence to spray throughout the rooms of your home. 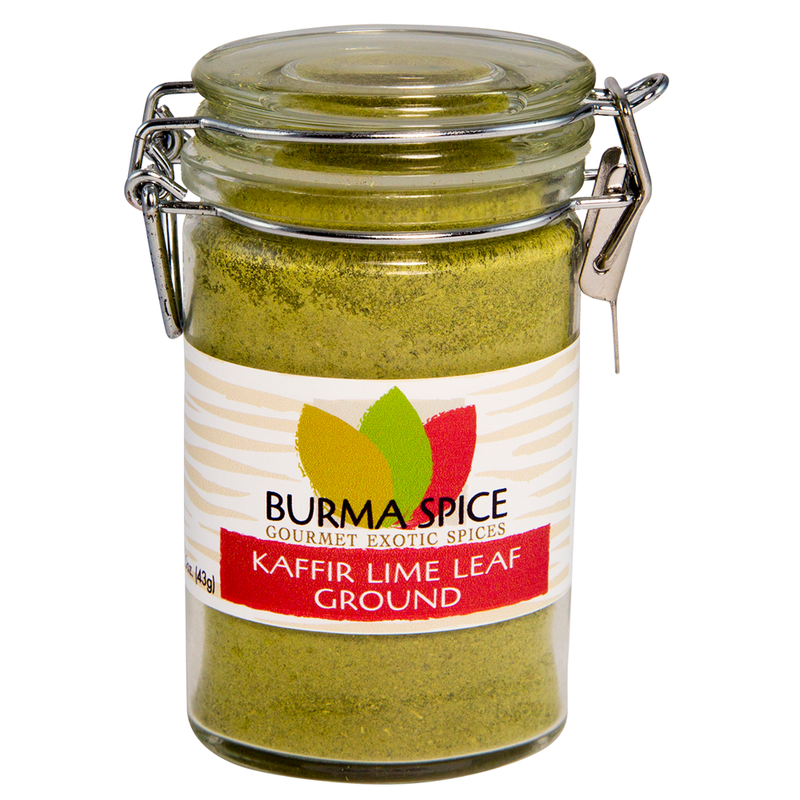 Where Does Burma Spice Source Their Lime Leaves? You will see why our lime leaves consistently appear near the top of Google search results in North America. They make for a delicious add-on to anyone’s favorite dinner dish, while keeping you healthy along the way.